ydpg17 reset – You may know this console as YinLips, Innova or whatever your country importer decides. 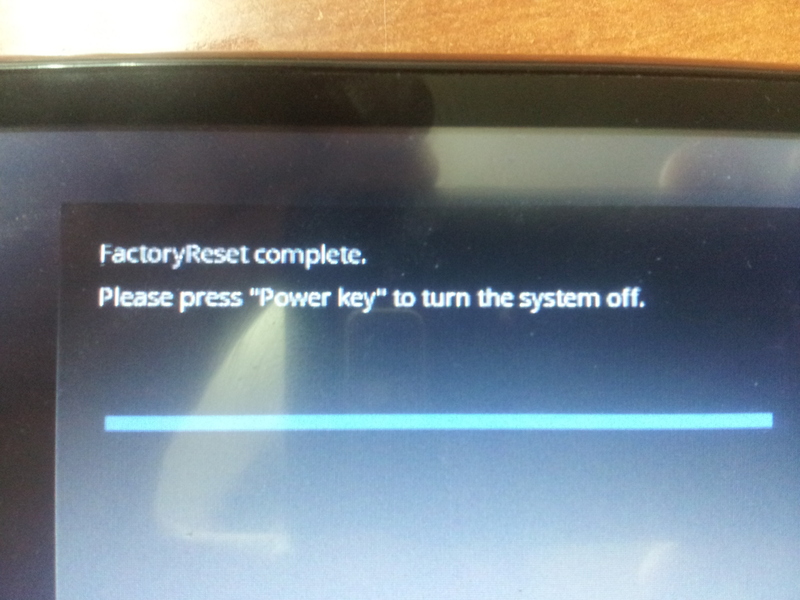 to reset your YDPG17 android box – Start your YDPG17 games console with ‘POWER‘ + ‘M‘ buttons pressed. after the console start loading leave the power button and continue holding the M button until you’ll get into the menu. use the wheel to move between options and power button to select. 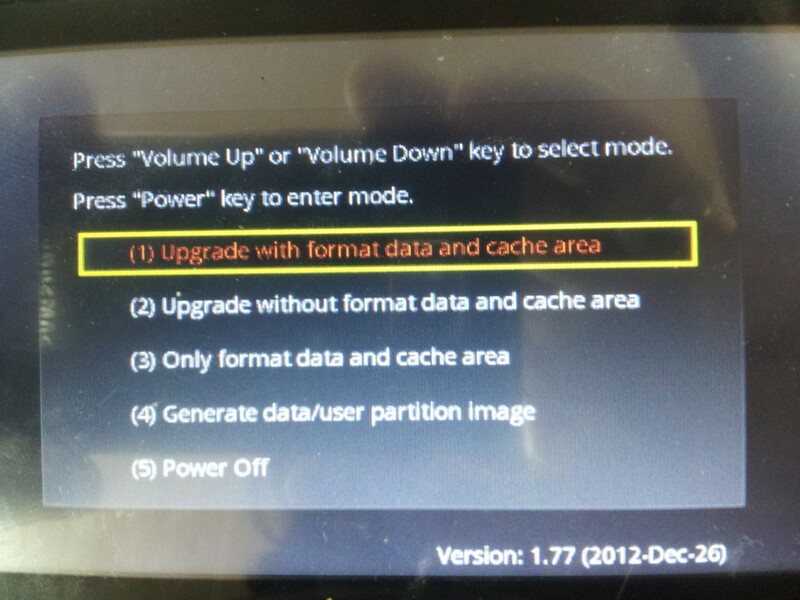 Choose (3) Only format data and cache area. that’s it.. you’ve reset your ydpg17 game console back to default. 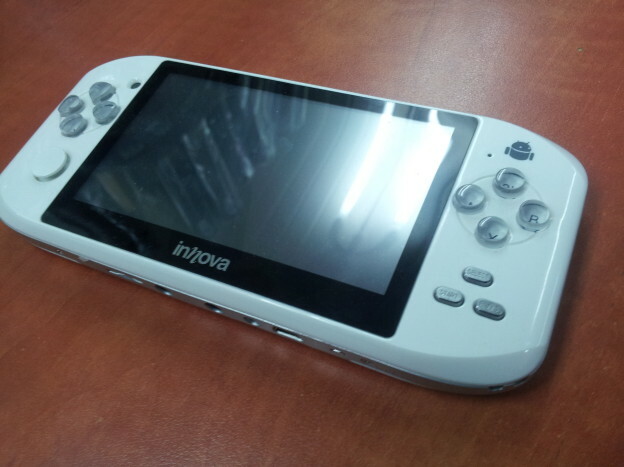 This entry was posted in Android™, Games and tagged Android, Innova, YinLips on March 4, 2014 by Etay Cohen-Solal.